I know in the hustle and bustle of my own life I tend to take my own freedom for granted. I can easily forget the sacrifices of so many, allowing me to live in the land of the brave and the free. Many years ago I had the privilege of going on base at Camp Lejeune with my son-in-law Charlie. Young men and women everyone…..They barely looked old enough to drive yet they’ve committed themselves to serve our country. The vision forever seared into my memory, reminding me that freedom comes with a price. To be able to fly a flag that represents so many things………my freedom of religion, freedom of speech, freedom of the press, freedom of assembly, freedom of petition and my right to bear arms and for this reason we are choosing to celebrate! 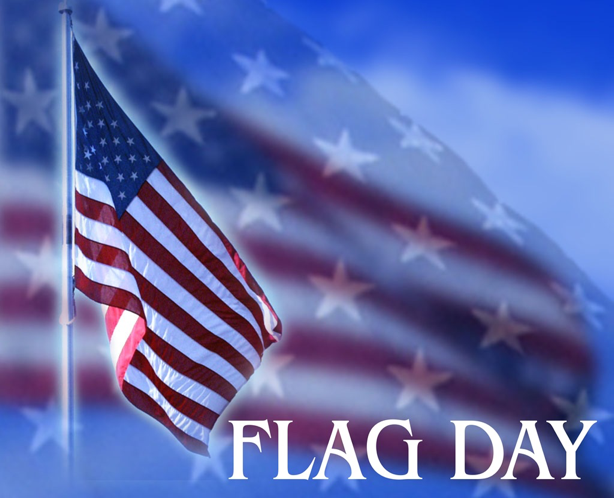 Come be a part of our Flag Day Exchange on June 7th. Bring your tattered or worn flag and exchange it for a new one at no cost. We want our community to be able to show off the beautiful colors of the red, white and blue. When you fly your flag high, fly it proudly……….